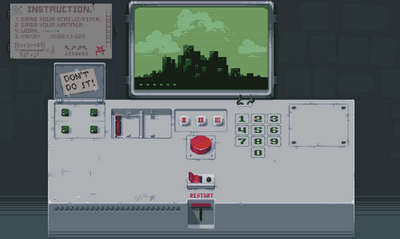 Try to solve weird puzzles in Bulkypix's latest Android title 'Please, Don't Touch Anything'. 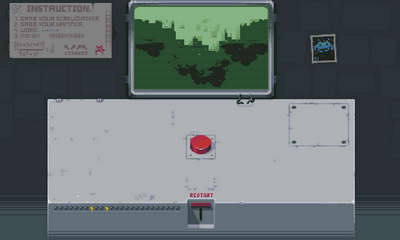 The game presents you with a mysterious doomsday machine with a red button that probably should not be touched. If you do touch it though you're left with life-and-death puzzles to solve! are you up for a challenge?! A coworker needs you to cover for him on a bathroom break. You are told not to touch anything on a weird console, once you do it's up to you to fix what you just broke!